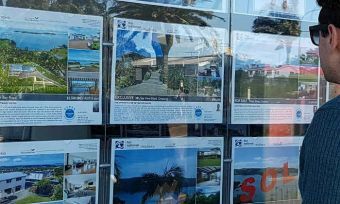 The average Auckland house sale price in November dropped to lower than October for the first time since the 2008 Global Financial Crisis, new data reveals. Throughout 2016, the Auckland housing story has centred on escalating prices and first home buyers locked out of the market, but Barfoot & Thompson data suggests the narrative could be taking a turn. In November, the average house sale price was $933,130, a decrease of 1.1% on October, and the median price was $850,000, down 1.7% on October. “What puts November’s lowest prices into context is that November and December are traditionally when prices peak for the year, and this is the first time in eight years that November’s average and median sales prices have been below those for the previous October,” Barfoot & Thompson managing director Peter Thompson says. 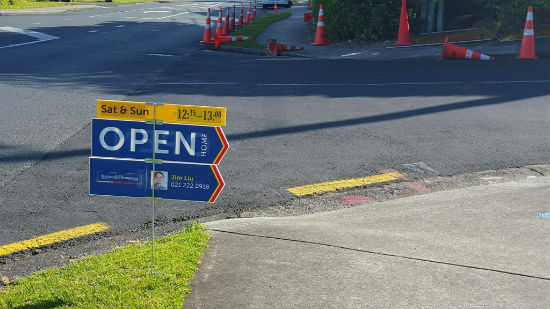 The past few months have shown signs the rate of house price increase is slowing, but this data shows increases in Auckland have stopped, at least for the time being, Mr Thompson says. 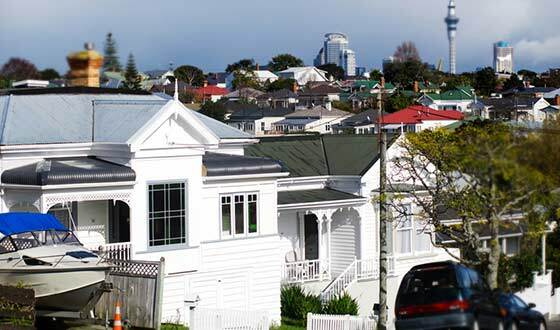 Auckland house prices have been constantly rising for the past seven years. The volume of new property listings is strong at 1879 – a 21.7% increase on October. But it is the “realistic” sellers who are “prepared to trim their reserve price” who have been making sales, Mr Thompson says. Clearance rates at auction hit 30% in November, and a further 20% of properties sold in the 24 hours after an auction closed. Sales of properties costing at least $1 million make up a large chunk of the sales in November – representing 39.8% (377) of all sales, and marginally higher than the 39.2% in October. Properties selling for less than $500,000 make up 7.7% of all sales (73 properties). 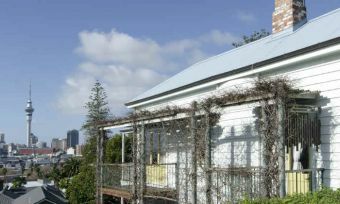 Barfoot & Thompson’s report follows data from realestate.co.nz that shows Auckland is the only region to have been experiencing a decreasing demand in property. 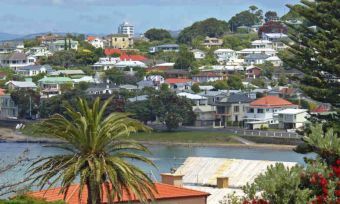 “A slowing rate of growth and a decrease in demand means properties in Auckland are sitting on the market for longer. In turn, this means more options for buyers,” chief executive Brendan Skipper says in a media release. In addition, the rate of increase in house values has hit the lowest point since January 2015, according to QV data. But the city’s property values are still the leaders by a long shot.